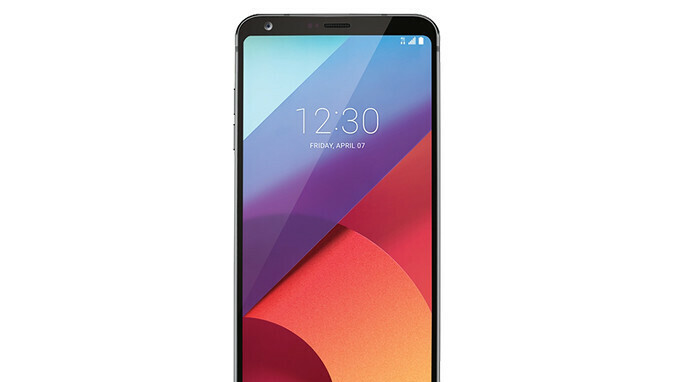 LG users in the United States will be happy to learn the South Korean handset maker has decided to update several of its smartphones that are sold through T-Mobile. The US carrier has just updated the support webpages of some of the smartphone LG launched in the country in the last couple of year. If you have one of them bought from T-Mobile, you can expect an Android 8.0 Oreo update pretty soon. Here are all the LG smartphones that T-Mobile recently confirmed it will update to Android 8.0 Oreo: LG G5, LG G6, LG V20, LG V30, and LG V30+. There has been much talk as to whether or not LG would offer an Android 8.0 Oreo update for the G5, but it looks like LG and T-Mobile have decided to continue to support the old flagship. The only thing that remains for us to determine is when exactly these Oreo updates will be released/ Well, at least we know that these updates are coming to T-Mobile users at some point. finally your LG phone got an first OS update in museum. You act as if Apple still updates the 5. Well thanks for telling us which devices get it but more importantly is when and I'll already have upgraded to the S9+ by that time. Too late LG. The wife will be happy to know her V20 gets updated. Right around the time she inherits my S8+. https ://support .t-mobile .com/docs/DOC-34546 Have you seen this. S6 to get Oreo.